Wi-Fi passwords are widely used to protect wireless networks around the world. 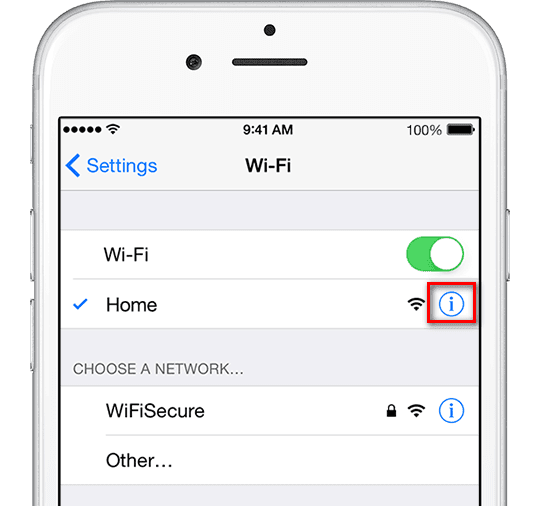 Once you connected to a Wi-Fi network, it will be saved on your iPhone or iPad automatically. However, it doesn't mean that you can get access to that network directly forever. Sometimes you may forget the passcode of your home network and fail to connect the internet, you would be urgent to know how to see iPhone Wi-Fi password. Luckily this article will list you 3 easy methods for viewing wireless password on iPhone. Although we cannot download Wi-Fi password hacking apps on non-jailbreak iPhones, there are some built-in features that also helps to restore lost password. Step 1. 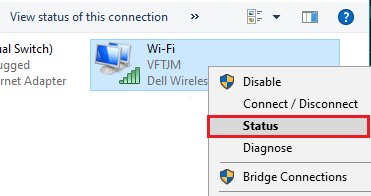 Go to "Settings" -> "WLAN" and you can see the network names. Choose (i) icon near the one you want to get password for and then copy the Router IP address. Step 2. Open your Safari and type the IP address to open the login panel page like below. Step 3. Then you can login with the default user and password. If the admin doesn't work, you can also Google the password with specific Router model name. Step 1. Open "Settings" app on iPhone and then go to iCloud, tap on Keychain to turn on this feature. Step 2. Back to "Settings" and toggle on the "Personal Hotpot". Step 3. Open your Mac and connect it to iPhone's Personal Hotpot. Step 4. Use CMD + Space key to open "Searchlight" on your Mac. Type in "Keychain Access" in the search box and press "Enter". Step 5. Enter the name of the network and then tick the checkbox next to the "Show password" option. Step 6. If you also set a password on your Mac, there will be a pop-out windows asking you to enter the password for the admin account, type the password and click "Allow". Now the Wi-Fi password should appear in the text box next to Show Password. Step 1. Download, install and run 4uKey - Password Manager to a Windows/Mac computer. Step 2. Connect your iPhone/iPad to that machine and then click on "Start Scan" button. Step 3. Wait for a few seconds, all your connected Wi-Fi passwords will be displayed. We've heard too many users complain that they forgot the password for iTunes backups. If you are running iOS 11/12 on your device, they you can go to Settings – General – Reset to reset all settings. 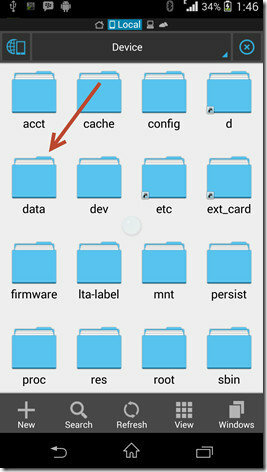 This will reset home screen layout and remove the backup password. However, you cannot use that backup anymore. With Tenorshare 4uKey - iTunes Backup, you can easily remove the password from the previous iTunes backup and get access to the files. No matter you remember a part of the password or forgot it at all, this tool can always get back your password with high efficiency. Jailbreaking iPhone will invalidate the warranty from Apple and is usually restricted. However, you really can do more things and make your digital life more convenient with jailbreak. Viewing Wi-Fi password on iPhone is just one of the benefits. Step 1. Launch Cydia app and search "WiFi Password", tap on "Install" to proceed. Step 2. Click "Return to Cydia" when the installation is complete. Step 3. Press the Home button the return Home screen. Launch the "WiFi Password" app and all the Wi-Fi networks you've used on the iPhone as well as their passwords will be presented. Open Cydia app on your iPhone or iPad and type "NetworkList" from the search box, download and install it on your device. Now you can tap "Restart Springboard" when the option is prompted. You'll home screen will restart. Then open "Settings" app, choose "WLAN" and you'll see an option from the list called "Known Networks". Tap on it and you'll be able to see all the passwords for the Wi-Fi networks you've connected. Apart from the 2 apps we mentioned above, there are also other Wi-Fi password hacking applications such as iSpeedTouch, WPA Tester, Speedssid, Dlssid and so forth. You can choose one of them to get back your lost Wi-Fi password on jailbroken iPhone or iPad without much effort. Well, that's all the tips we have to help you view or find Wi-Fi password on iPhone, hope it can work for you! If you have other network issues on iPhone, feel free to contact us. Forgot Wi-Fi Password? Here’s How to Get It Back!